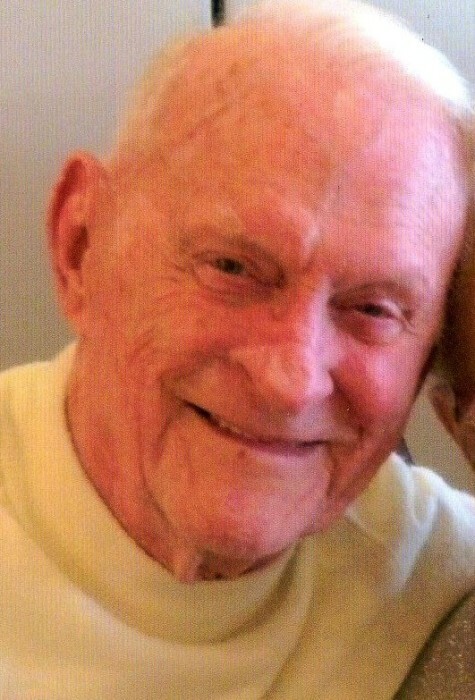 Alan James “Jim” McLean, age 88 of Rehoboth, passed away on December 3, 2018 at Philip Hulitar in Providence, RI. He was the beloved husband of the late Barbara (Ingham) McLean for over 63 years before her passing. Alan was born in Rehoboth, a son of the late Alan and Elizabeth (Parker) McLean. Mr. McLean proudly served his country with the United States Marine Corps during the Korean War. He was a member of the American Legion Post 302 in Rehoboth. After leaving the service, Jim worked at Texas Instruments until retirement. He and Barbara then spent over 25 years enjoying their retirement. They loved dancing, going to stock car races, and traveling the country in their motorhome, and most of all, spending time with family. He is survived by his son Scott McLean and wife Ann; two granddaughters Lauren and Lissa McLean of Rehoboth, and his sister Marjorie Morrell of Rehoboth. Alan was the brother of the late Beverly Procopio, and all the loving members of his large extended families the Morrells, Procopios, Inghams & Smileys. Arrangements made with Silva Funeral Home. Memorial gifts in Jim’s memory made to; Hope Hospice & Palliative Care 1085 North Main Street, Providence, Rhode Island 02904 or Community VNA Hospice 10 Emory Street, Attleboro MA 02703 would be deeply appreciated.